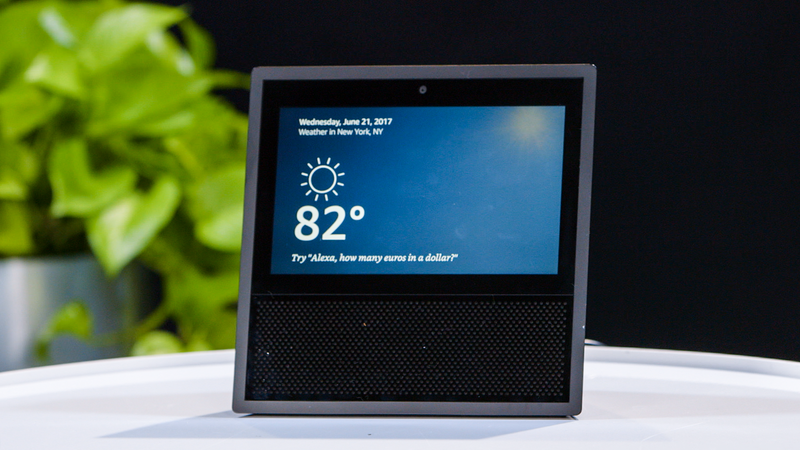 Now that Amazon’s touchscreen-equipped Echo Show is out, and seems to be quite good, it bears repeating that you can buy two and save $100 with promo code SHOW2PACK. Owning two allows you to use them as videoconferencing intercoms, and even if you don’t need both yourself, maybe you could find a friend and go in together to save $50 each. 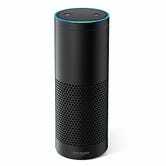 The same $100-off-two deal is also available for the audio-only Echo, if you missed it yesterday. Just add two to your cart and use code ECHO2PACK.